Any meeting of neighbours Clare and Limerick in league or championship is a huge attraction and following the draw for the Munster senior hurling and football championships for 2015, GAA fans in both counties can look forward to two such meetings next summer. 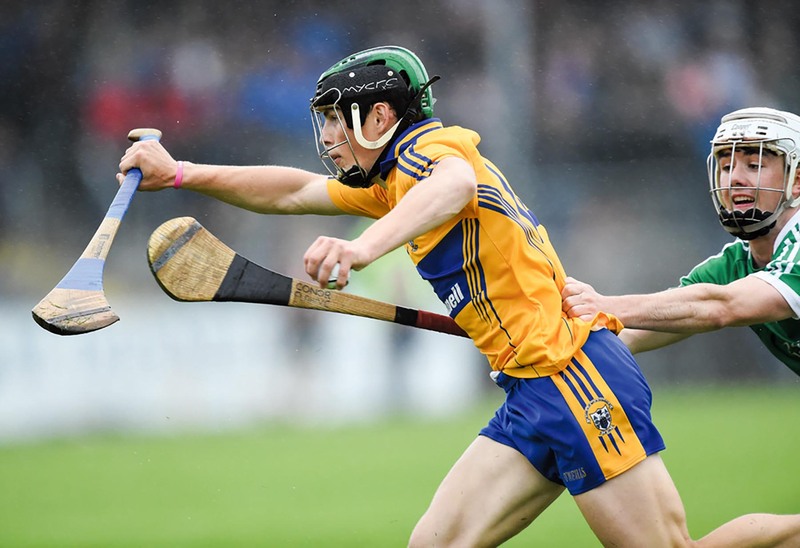 All-Ireland champions in 2013, Clare’s failure to retain the title was a huge disappointment. 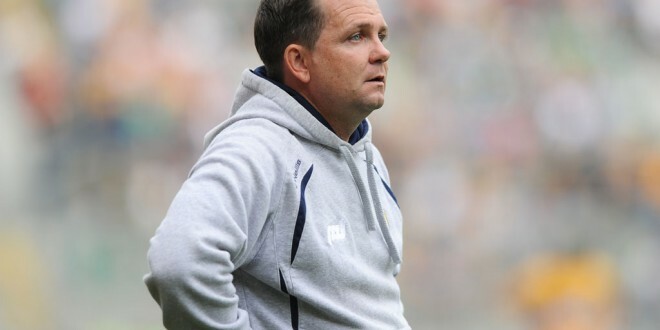 Manager Davy Fitzgerald recently announced changes to his management team for the coming season, when Clare will have to overcome three of the province’s big guns if he is to lead Clare to a first Munster senior title since 1998. Meanwhile, Clare and Limerick will also be in opposition in the opening round of the senior football championship and the prize for the winners of that tie is a semi-final date with Cork. Manager, Colm Collins is set to reveal the identity of the county’s new coach in the coming week. The vacancy was created when Cork’s Paudie Kissane stepped down after one year in the position during which he played a key role in helping to steer Clare to promotion to Division 3. Dates and venues for these games will be set by the provincial council in the coming weeks. It’s likely that consideration will be given to a home and away arrangement for the hurling fixture.